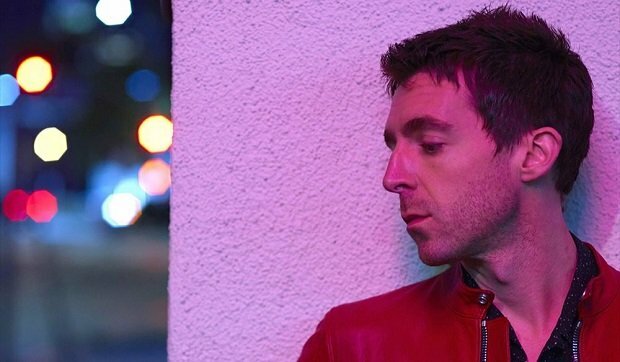 Indie rock man Miles Kane has announced a new UK wide tour for 2018. O2 presale tickets are available now and general sale tickets will be available from 10am Fri 13 Jul. Since bursting onto the scene in 2010 with debut single 'Inhaler' Kane has achieved a huge following of indie rock devotees. Kane is best known as a solo artist and co-frontman of the Last Shadow Puppets and former member of the Rascals. The English musician has excited fans with the announcement of a 12 date tour kicking off in November this year. Kane's most loved hits include 'Don't Forget Who You Are', 'Come Closer' and 'Rearrange'. Kane released his latest single 'Cry On My Guitar' in June of this year and follows it with the release of his latest solo album Coup De Grace, which will be out on Fri 10 Aug ahead of the tour. The string of dates begins on Thu 22 Nov in Glasgow at Barrowlands and will end with a gig in Kane's hometown of Liverpool on Sat 8 Dec.
O2 presale tickets are available now and general sale tickets will be available from 10am Fri 13 Jul. .
Indie rock swagger from the charismatic Rascals frontman who reached for his inner Scott Walker with Arctic Monkey Alex Turner in The Last Shadow Puppets.